This is a Textile. 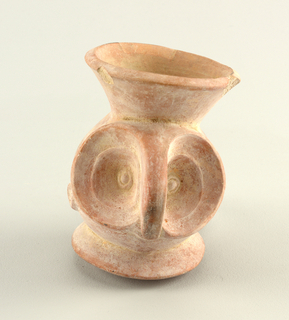 It is dated 1892 and we acquired it in 1964. Its medium is cotton and its technique is printed by engraved roller on plain weave. It is a part of the Textiles department. 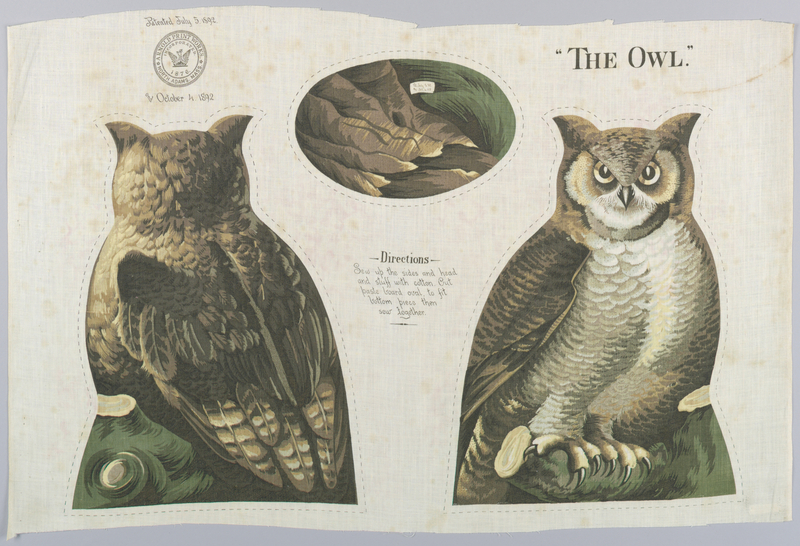 This object was featured in our Object of the Day series in a post titled Put An Owl On It. Museum purchase through gift of Eleanor Boldgett.